My day gig! My plate is wonderfully full at Carnegie Mellon University. My big boy title is Assistant Teaching Professor of Music in Music Entrepreneurship and Euphonium. Additionally, I co-lead the Exploded Ensemble, am the Freshman Advisor, lead the Tartan Tuba Band, host the Modern Musicking Podcast and am excited to launch a new related venture, the Modern Musicking Center. I feel incredibly privileged to teach and mentor at this phenomenal institution. 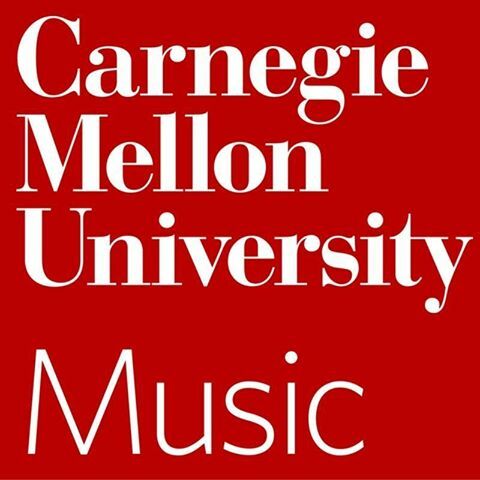 I wholeheartedly feel that we have a unique opportunity to shape the future of music-making, due to the sorts of collaborations possible on a campus like CMU in a city like Pittsburgh. Best gig I've ever had.